Refinance made easy with Curtis Financial – helping you take control of your outgoings with a Debt Consolidation Loan. Refinance or Debt Consolidation – what’s the difference? 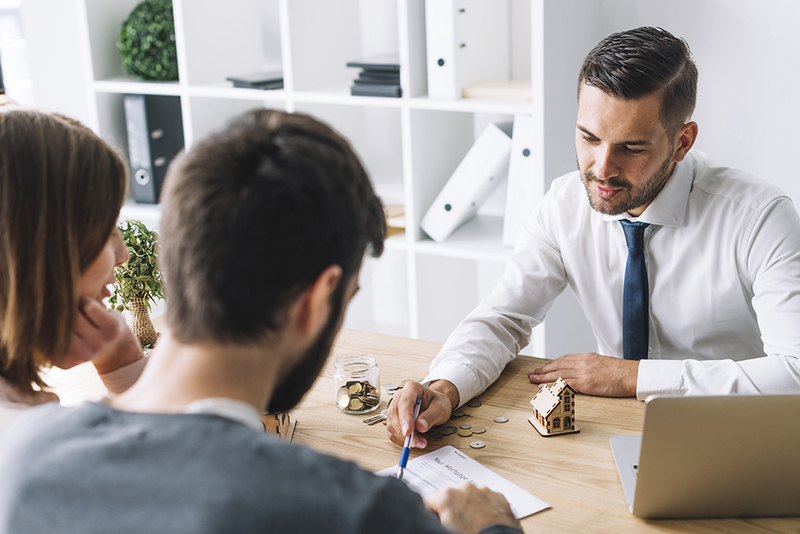 Refinancing of a Home Loan or Investment Loan is usually done to access a previously unavailable lower interest rate – thereby saving you money. Debt Consolidation is typically used by anyone having several credit cards and/or personal loans with balances outstanding, who arranges for all such outstanding debts to be refinanced, or consolidated, into a single manageable Debt Consolidation Loan. Credit cards and personal loans generally attract much higher interest rates than those applied to home loans. Having multiple high-interest debts can make money very hard to manage over time. Consolidating such debts into your home loan could save you significant amounts of money and make repayments easier. The trick to operating a Debt Consolidation Loan is to make more than the minimum repayments and ensure the loan is repaid faster. Home and Investment Loan products offered by lenders change over time. It can be cost-effective to refinance to a different, more up-to-date loan product and reduce your monthly outgoings. Why refinance my existing loan? Advantages of a Refinance/Debt Consolidation Loan? Am I eligible for a Debt Consolidation Loan? Not all lenders offering the lowest interest rates will consider debt consolidation. Contact Curtis Financial on 1300 738 757 to review your particular situation and see how we can help improve your cash flow with a Debt Consolidation Loan.